Bargain prices for week beginning 19th April 2019 – hurry, don’t miss out! Enjoy a breakfast looking out over the lake from inside or outside on your own private patio. Many guests tell us the view is the reason they keep coming back. Recently renovated the rooms are spotlessly clean, comfortable and well appointed. Underfloor heating keeps things cosy, even in the cooler months. The view from Silver Fell is always breathtaking, whether you are witnessing the fiery glow of a sunrise, the tranquility of the morning mist or watching the herons and swans in their natural environment. 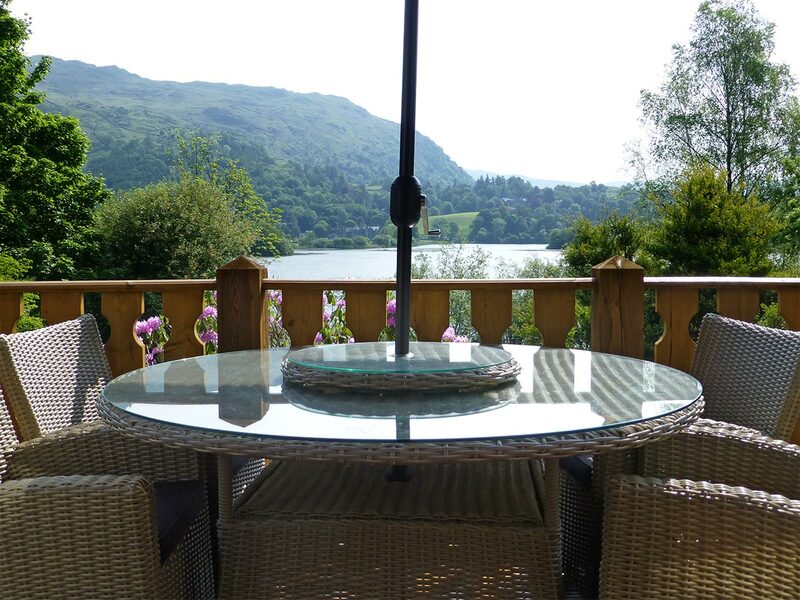 Nestling at the foot of Silver Howe, our guests enjoy superb views over Grasmere Lake and the surrounding fells. It’s the perfect peaceful retreat to relax and unwind. 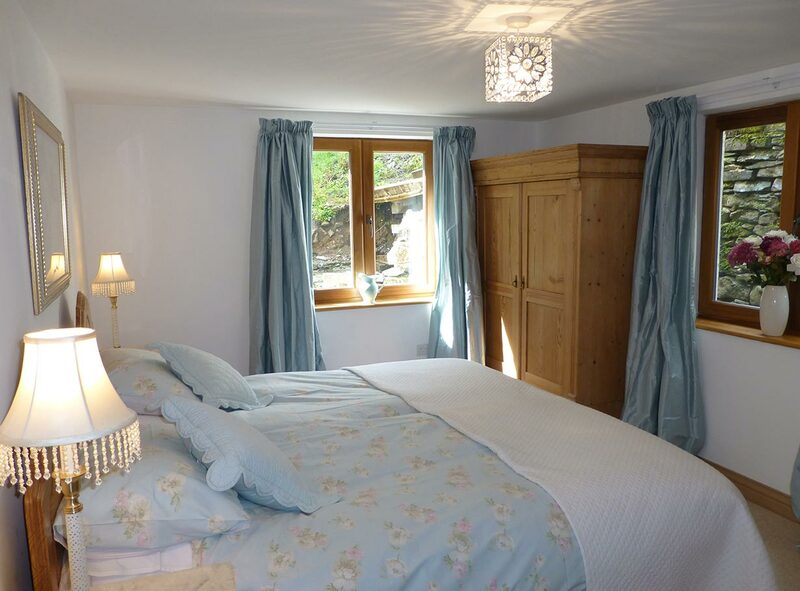 Centrally located, it makes an ideal touring base for the Lake District National Park and Cumbria. Popular with walkers, nature lovers and wildlife photographers. 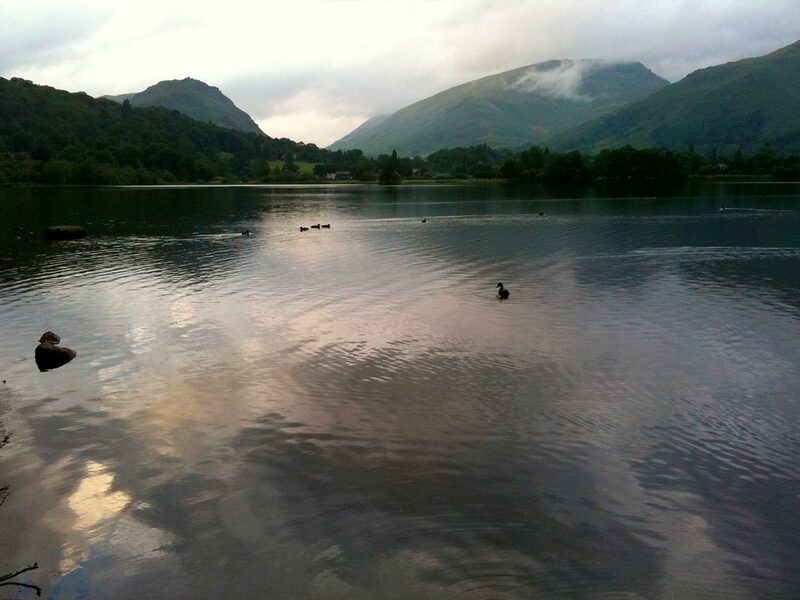 A level, 10 minute walk brings you to the centre of the bustling village of Grasmere with a wide variety of shops, restaurants, pubs and the famous Gingerbread shop. 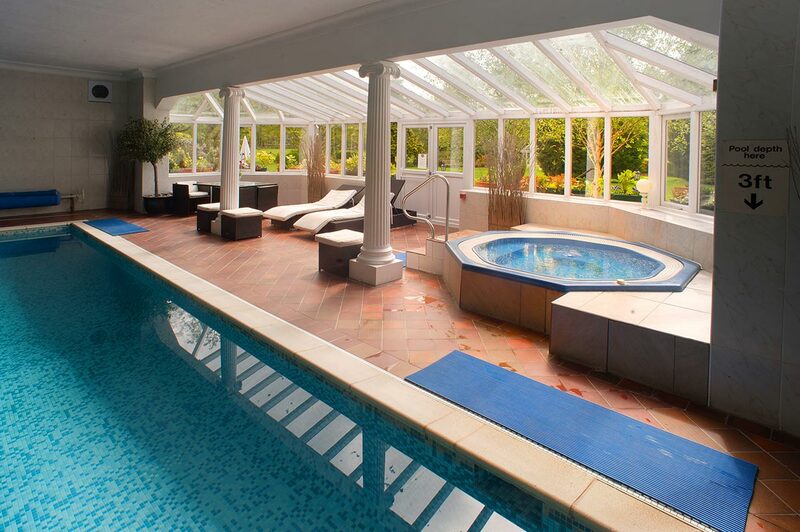 Free guest membership of the Wordsworth Hotel Organic Spa is included with all bookings.